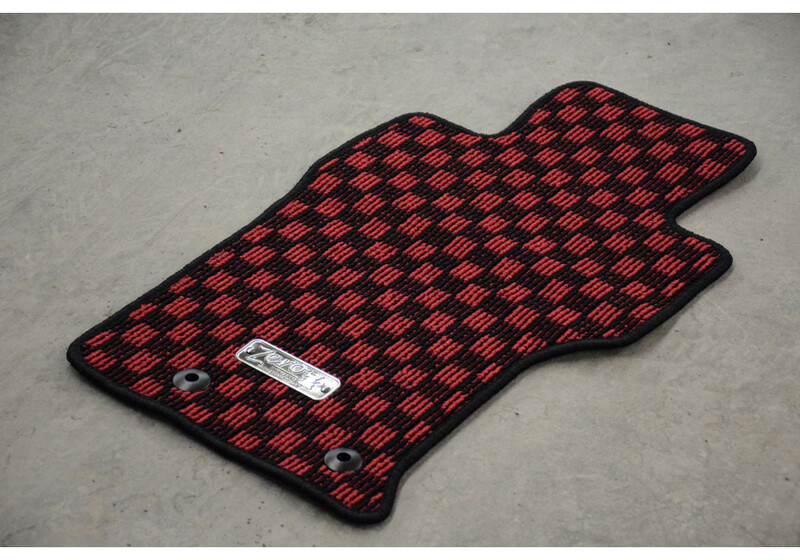 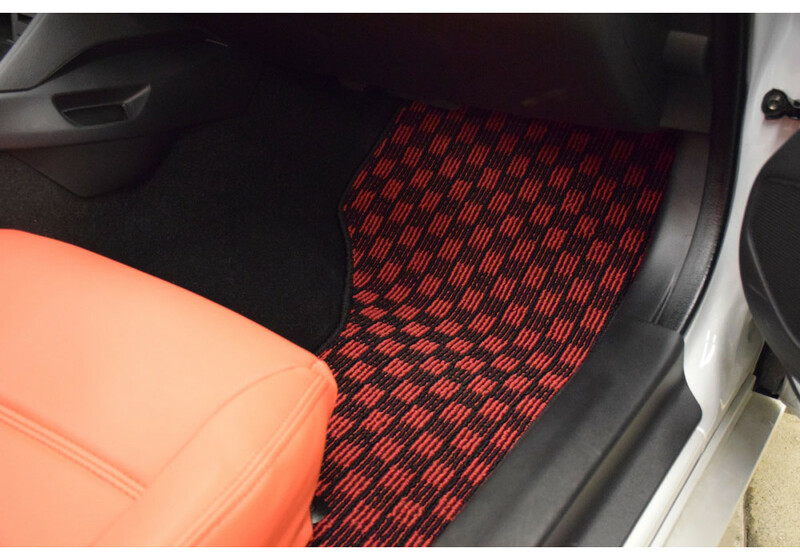 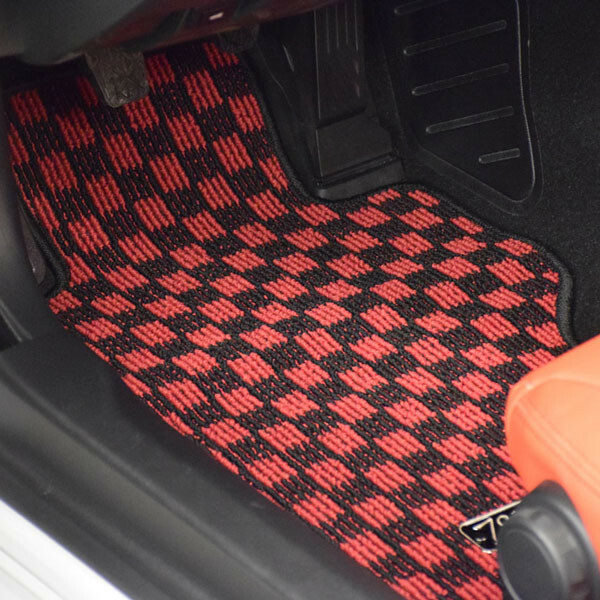 High quality checkered floor mats for the 2006-2015 NC MX-5 Miata. 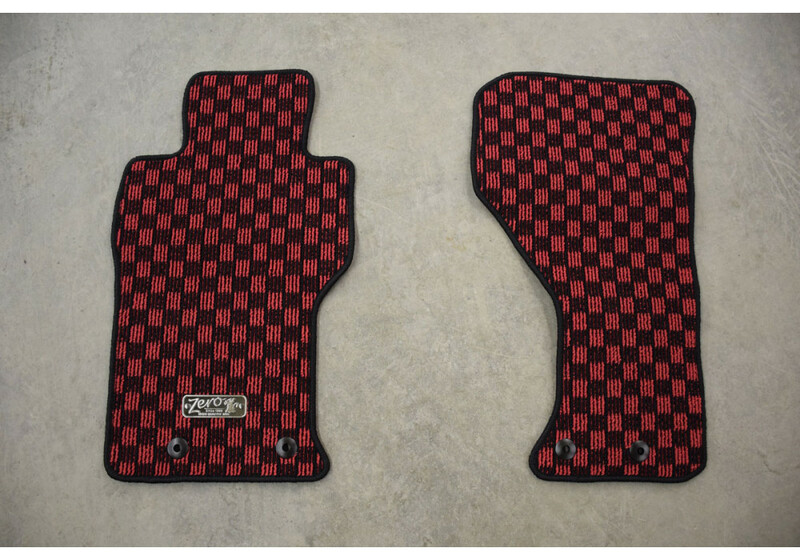 They are made in Japan and available for right hand drive (RHD) Miatas. 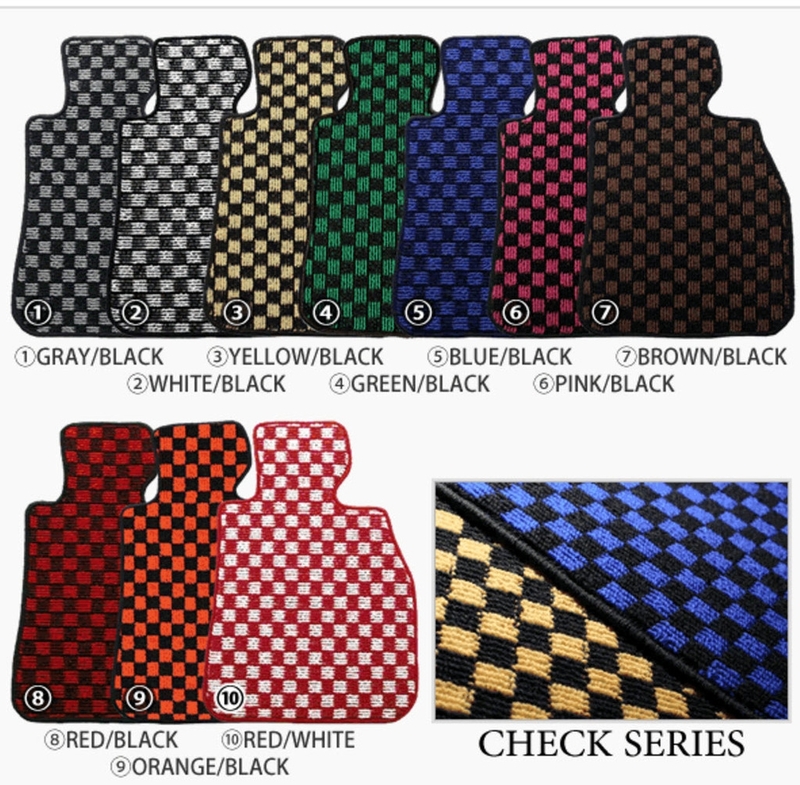 They are made from durable materials and available in 10 different colors! 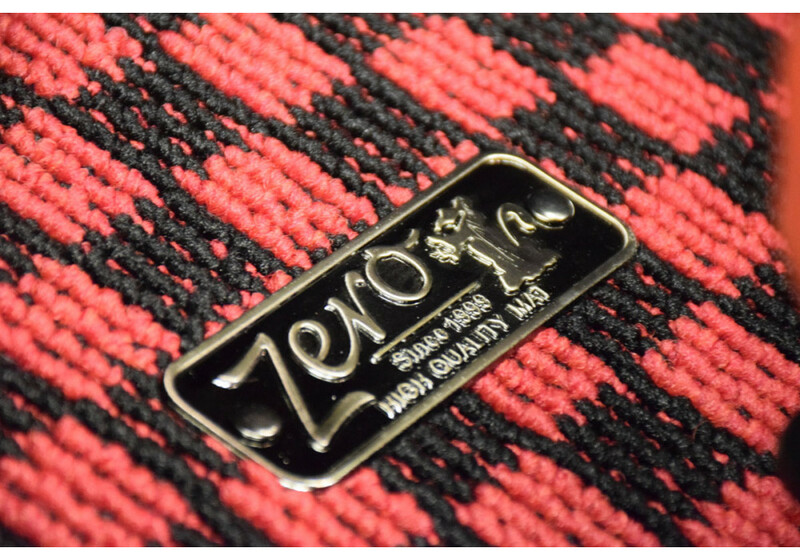 They come with beautiful ZERO metal plate on the driver's floor mat. 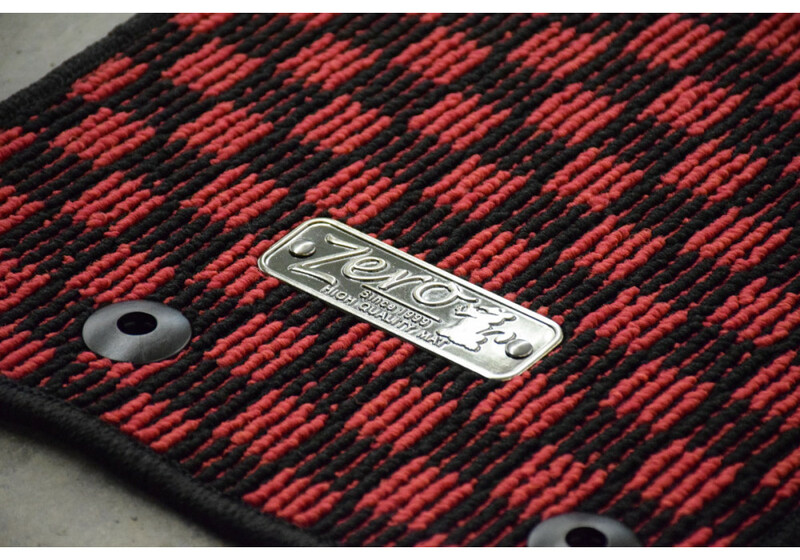 Please note that photos are showing the ND (2016+) model, but you will receive the NC (2006-2015) model. 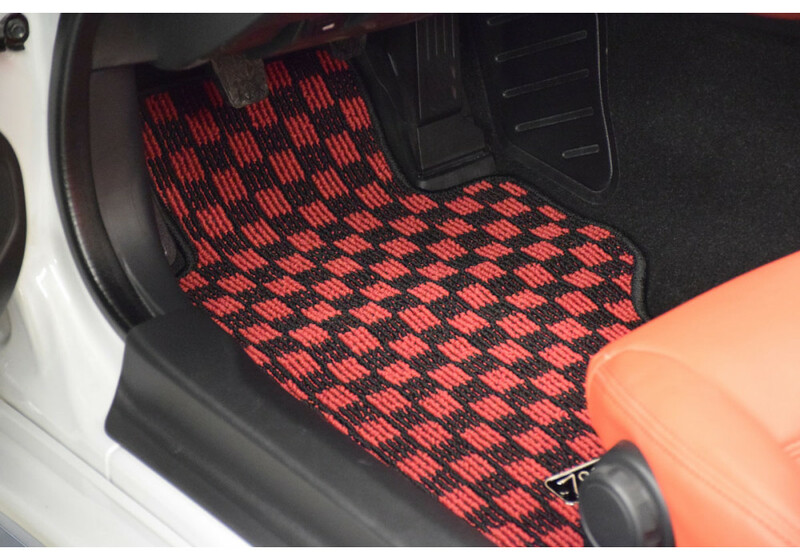 Zero Small Square Floor Mats should be ordered at REV9 Autosport https://rev9autosport.com/zero-small-square-floor-mats-3141.html as they provide the best service and speed we've seen so far!